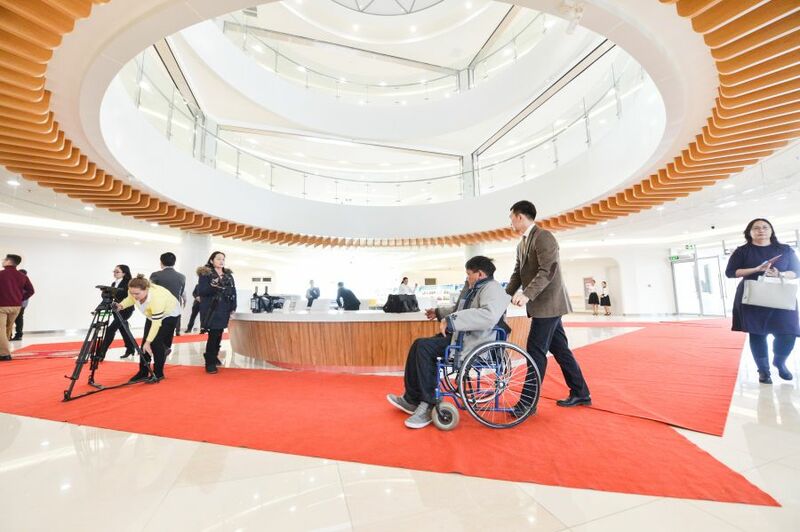 AKIPRESS.COM - Opening ceremony of the Development Center for Children with Disabilities took place on January 24, Montsame reports. 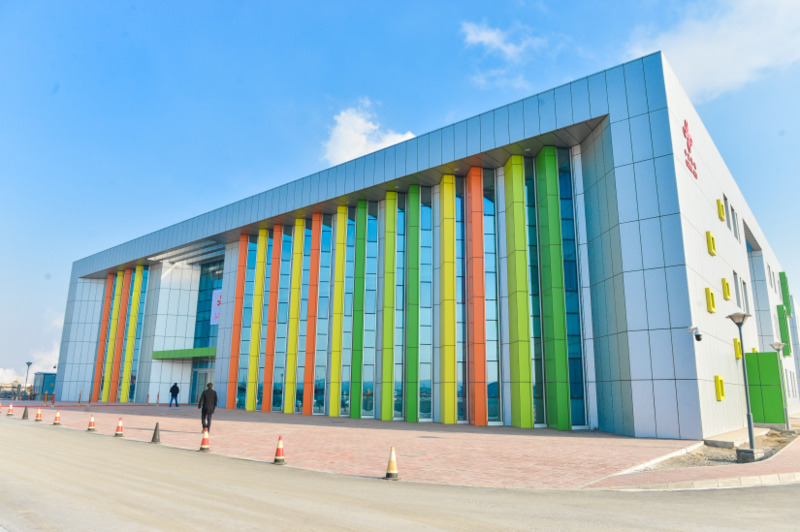 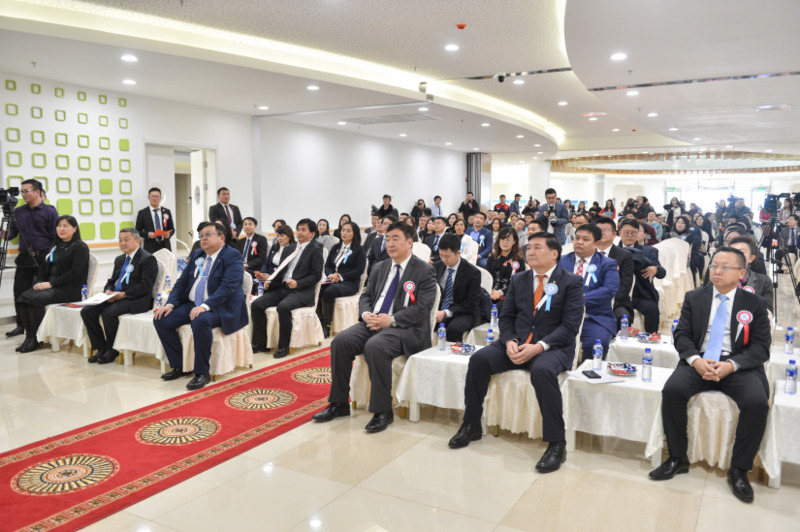 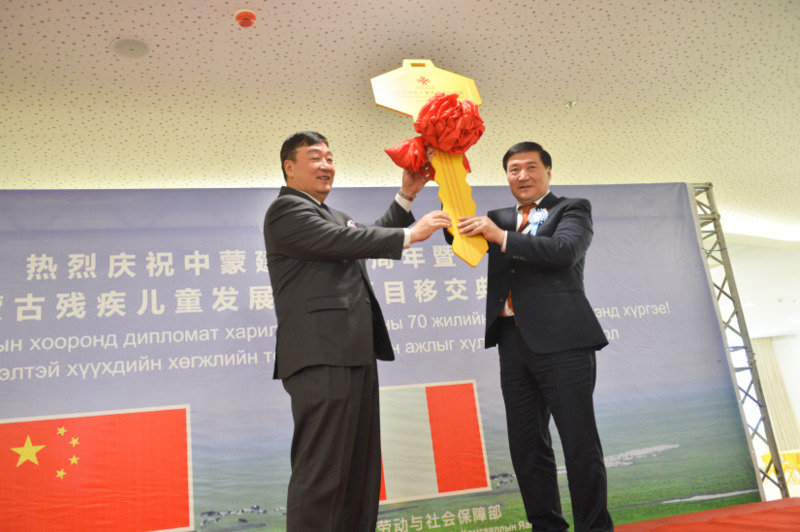 The center was built with Chinese non-refundable aid of USD 30 million on the occasion of the 70th anniversary of the establishment of diplomatic relations between Mongolia and China, which falls this year. 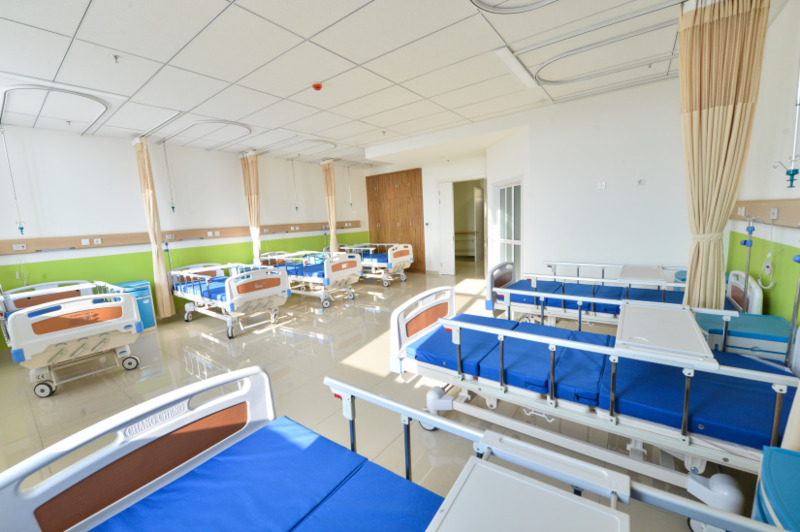 The 14990 square meter center will provide rehabilitation treatments and training for 500 patients. 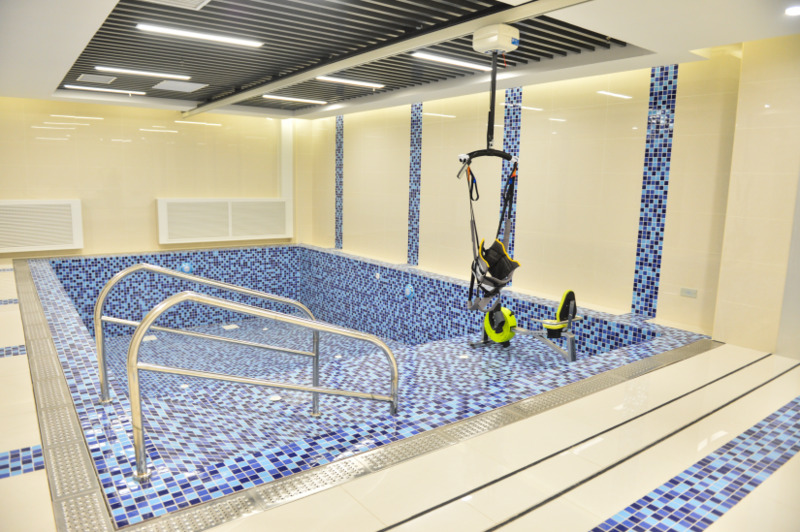 Moreover, the development center is equipped with a swimming pool and each department has a disabled shower and toilet.